Some very exciting news in this morning about one of the companies we raised money for last year. BIG news! Unfortunately, I’m not allowed to disclose anything yet, so will have to announce when permitted in a later post…so watch this space. Last week’s tip recommended grabbing investors’ attention by starting your pitch/proposal with your company’s most impressive achievement or traction metric to date. But what next? You’ve hit them first with some proof and validation, but now you need to make the explanation of your concept as concise as possible. Remember, you no doubt understand your business extremely well, but you cannot expect prospective investors to have the same level of understanding. So what’s the best way to articulate your concept clearly? Generally, we encourage entrepreneurs submitting a proposal on Angel Investment Network to start with the problem. What real world problem do you solve? 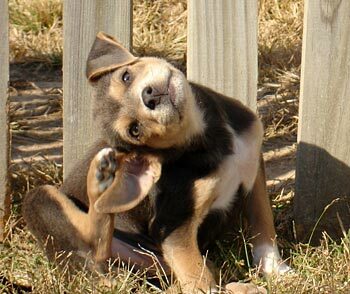 What itch do you scratch? What pain do you alleviate? If you do this well, you will get investors nodding along as they begin to see the value of your concept as they relate it to their own lives.